A holiday apartment of a special kind: created in a biological construction and equipped with solid wood furniture, the eco-smarthouse meets modern demands for a sustainable holiday. 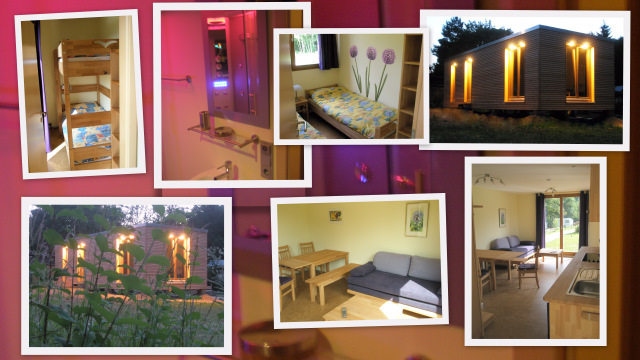 Up to six people can stay in the wooden house with kitchen, bathroom with spa shower, master bedroom and children’s room with bunk beds. 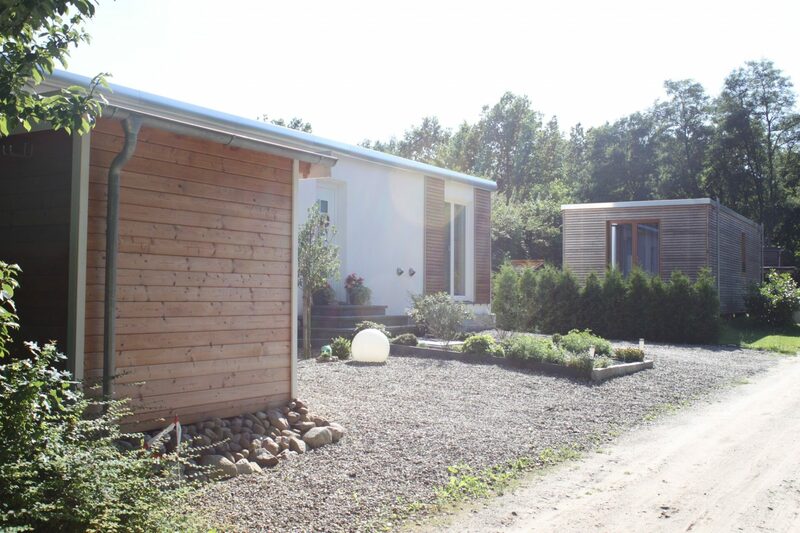 The eco-mobile home promises to be a comfortable base for a holiday with the whole family. Whether for a relaxing holiday on the campsite or as home for an active holiday with many recreational opportunities in the area.